What Hi-Fi? 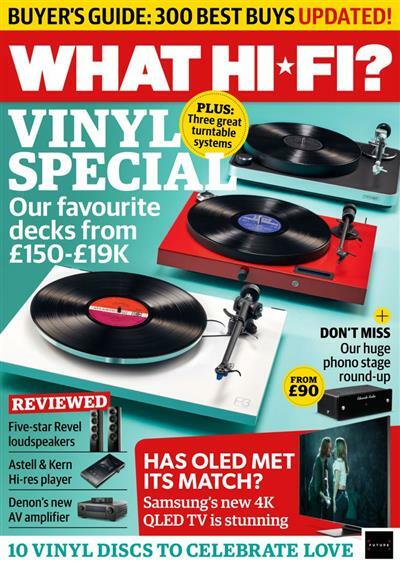 UK is the world's leading independent guide to buying and owning hi-fi and home cinema products. Our comprehensive tests help you buy the best equipment for your cash, with the magazine's advice sections giving you step-by-step information on how to get even more from your music and movies.